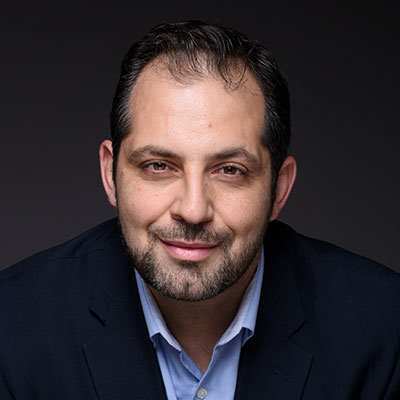 As Managing Partner EMEA, Ghassan is the leader of Gallup's Europe, Middle East and Africa region, and a member of Gallup's management committee. Ghassan advises senior leaders, organisations and governments on how to address complex issues that are arising due to global disruptive forces. Utilising Gallup's unparalleled analytics, Ghassan architects solutions relating to transformation and deploys strategies that increase productivity, organic growth and improve commercial and societal outcomes.